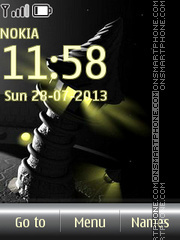 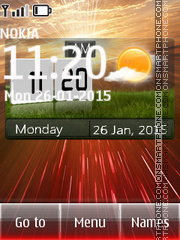 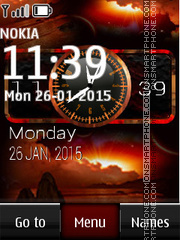 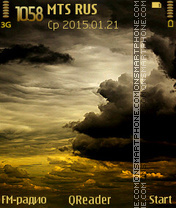 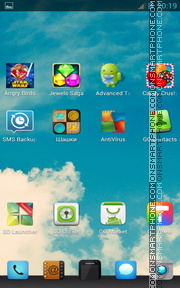 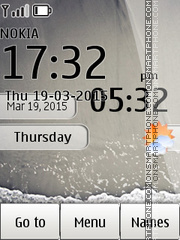 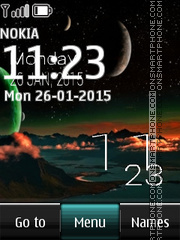 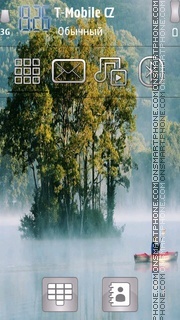 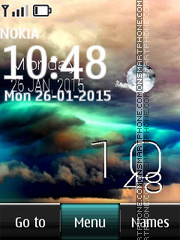 Free Nokia theme for smartphones S60 with fog lake wallpaper. 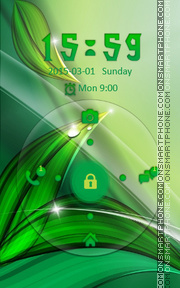 Green Android theme for lock screen app Go Locker. 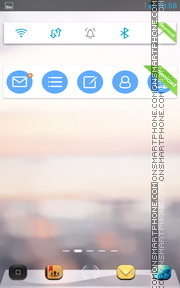 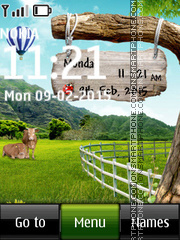 Theme good looks on all Android phones and tablets. 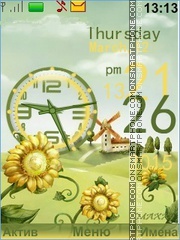 Sweet spring theme designed for Nokia cellphones. 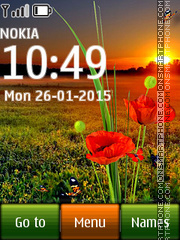 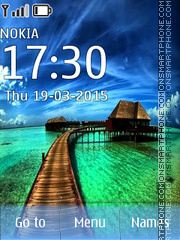 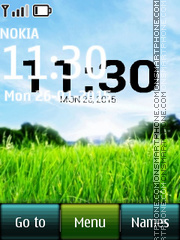 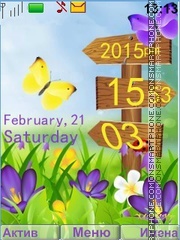 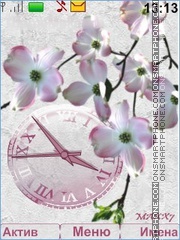 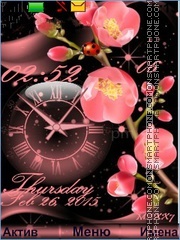 Put this spring theme to your Nokia phone.